Prior to 1925 land was largely unregistered and was only registered on a voluntary basis. This changed with the introduction of the 1925 Land Registration Act. The purpose of the Act was to help simplify conveyancing and create a system which allowed a purchaser to see the title to land in one single document called the Title Information Document. Each title also has its own unique title number. The Title Information document is very important as it sets out clearly. The introduction of the Land Registration Act did not mean that everyone who owned land had an obligation to register. Instead, registration became compulsory from geographical area to area over time culminating in the whole country having to register land at the registry by 1990. The ‘triggers’ for registering land were that it had to be registered at the Land Registry on ‘disposition’ i.e., the sale or remortgage. Current figures suggest that around 85% of all land in England and Wales is now registered. The current Land Register contains more than 24 million legal titles, which show evidence of ownership, cover. HM Land Registry protects land worth more than £4 trillion, including more than £1 trillion of mortgages. Their current mission statement reads: Our mission is: “Your land and property rights: guaranteed and protected”. You have absolute proof of ownership and a clear plan showing the extent of that ownership will be provided by the registry giving an accurate reflection of the extent of the land from the ground. Many unregistered properties either don’t have plans or have unclear questionable plans. Once the land is registered, the Land Registry will hold evidence of the title electronically, which means that if old deeds become lost or destroyed, it is not critical. Registration creates a clear record of ownership which clearly sets out any matters that affect the property, such as rights of way and restrictive covenants. 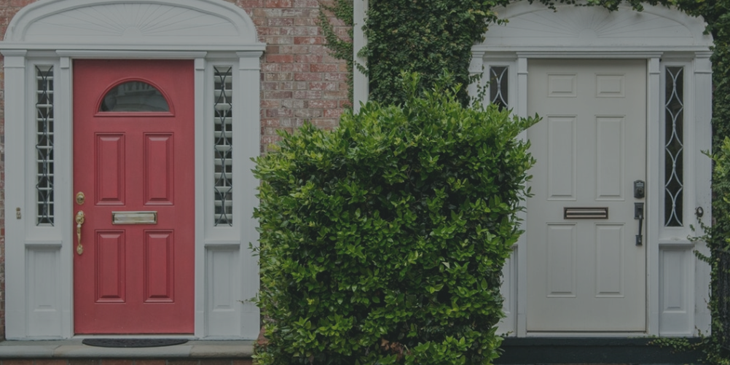 Registration provides greater protection against claims for ‘Adverse Possession’, more commonly known as squatting and makes them easier to defeat. It prevents fraud which can occur from copying or withholding title deeds or a person seeking to claim that they own another person’s land. The Land Registry fee is discounted by around 30% for voluntary applications.